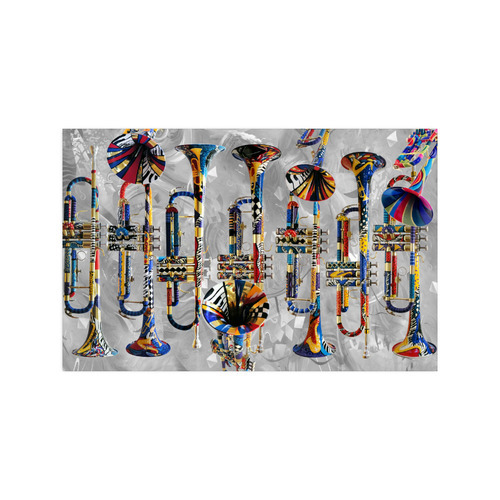 Music Art Colorful artwork by Juleez. 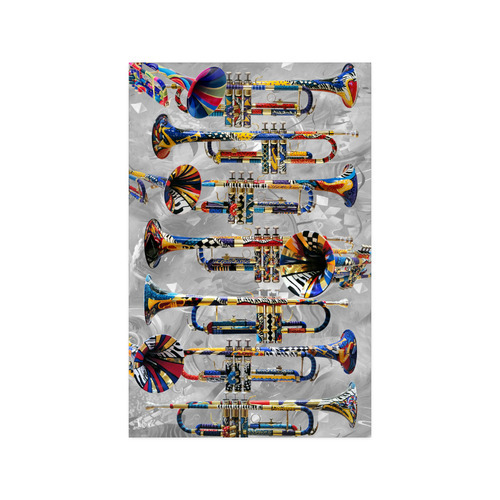 Features musician and music art themes by Juleez. * 8.47 Oz. High-quality poster paper material. * Designer Tip: To ensure the highest quality print, please note that this product's recommended uploaded image size in pixels (W x H): 1210 x 1870 or higher. 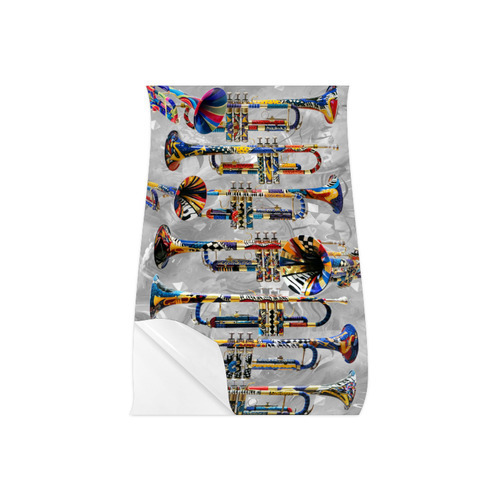 Poster 11"x17", Musical Instruments Poster 11"x17", Best Trumpet Gift Colorful Trumpet Poster 11x17 Art by Juleez, Poster 11*17, Best Trumpet Gift Colorful Trumpet Poster 11x17 Art by Juleez Poster 11*17, Poster 11"x17", Poster 11"x8.5", Poster 12"x36", Poster 14"x11", Poster 16"x20", Poster 16"x24", Poster 18"x24", Poster 20"x16", Poster 20"x24", Poster 20"x30", Poster 22"x34", Poster 23"x36"